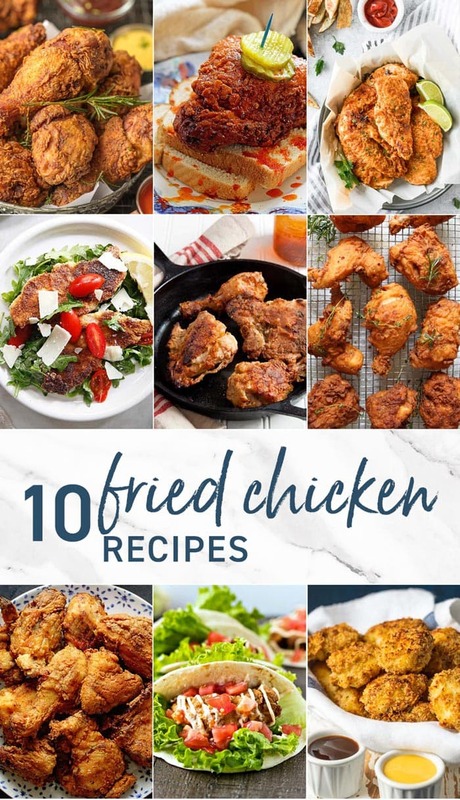 Whether its Oven Fried Chicken, or Homestyle Chicken that’s traditional and like your grandma would make, we LOVE Fried Chicken Recipes! These Chicken Breast Recipes are some of our favorites on the internet and I can’t wait for you to try them! Hi there! It’s Maryanne from The Little Epicurean. Today we’re talking about one of my favorite foods- fried chicken! Who doesn’t love this juicy, flavorful, crispy, crunchy dish? 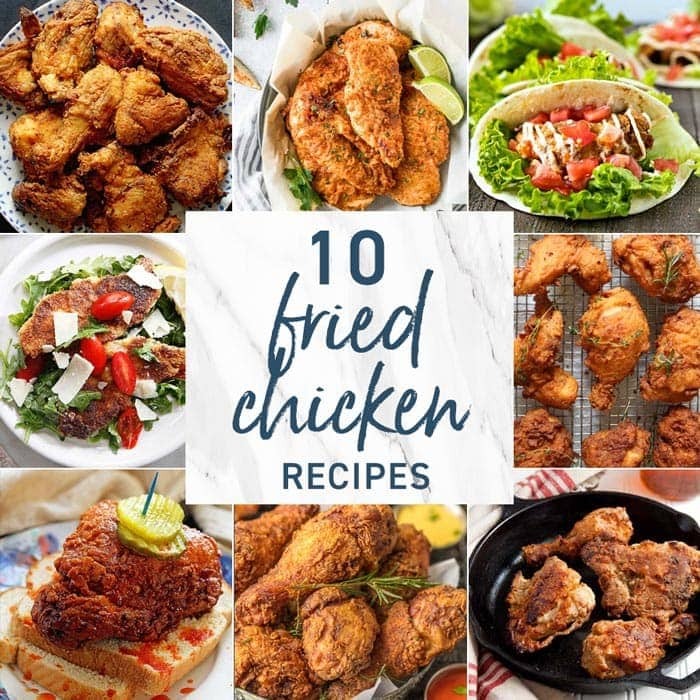 Here are a variety of 10 fried chicken recipes we hope you’ll enjoy. From the traditional buttermilk fried chickens to spicy Nashville hot chicken to oven baked “fried” chickens, we’ve got them all! Buttermilk Fried Chicken | The Cookie Rookie Traditional buttermilk fried chicken is a true labor of love. This is destined to become your family’s favorite fried chicken recipe! 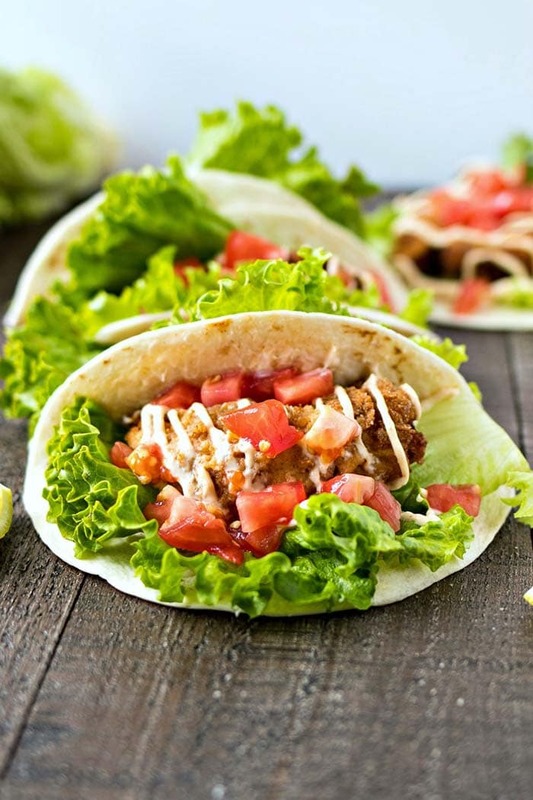 Fried Chicken Tacos | Certified Pastry Aficionado Let’s have fried chicken on taco Tuesday! These fried chicken tenders are topped with lemon garlic mayo and served in warm flour tortilla. Nashville Hot Chicken | Grandbaby Cakes Just like the ones served in Nashville! 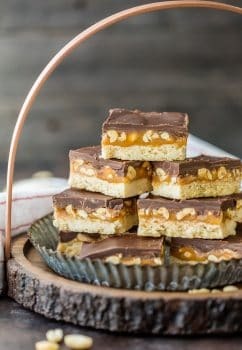 No need to travel far when you can make these at home. 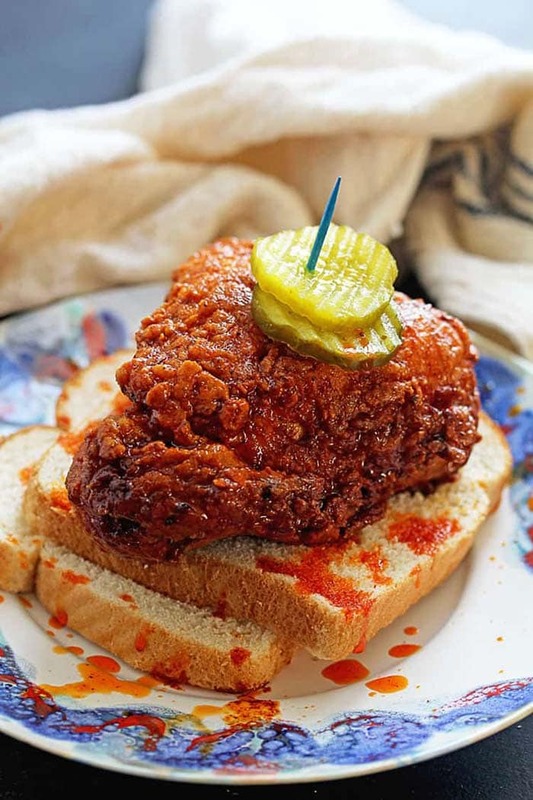 This Nashville hot chicken is spicy, crispy, and saucy! 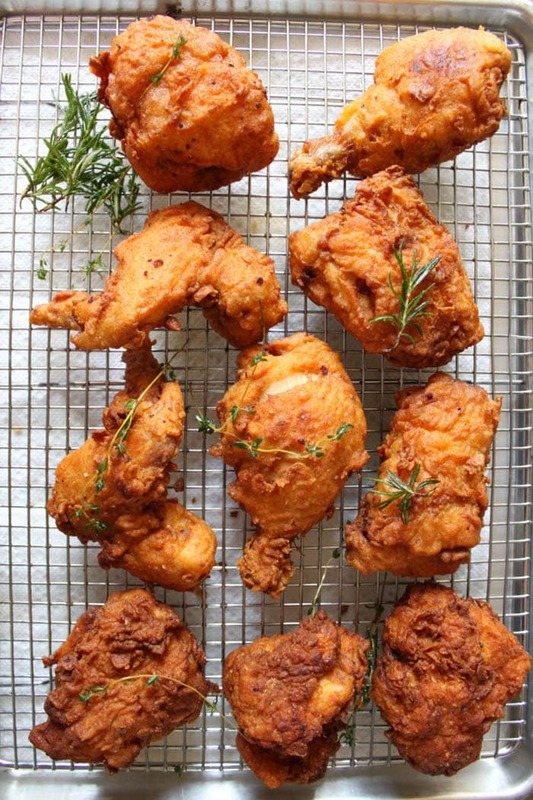 Baked Fried Chicken | The Cookie Rookie Love fried chicken but don’t want to fry in hot oil? No problem. How about trying this baked “oven fried” chicken? It’s healthier than traditional fried chicken, but still just as crispy and juicy! 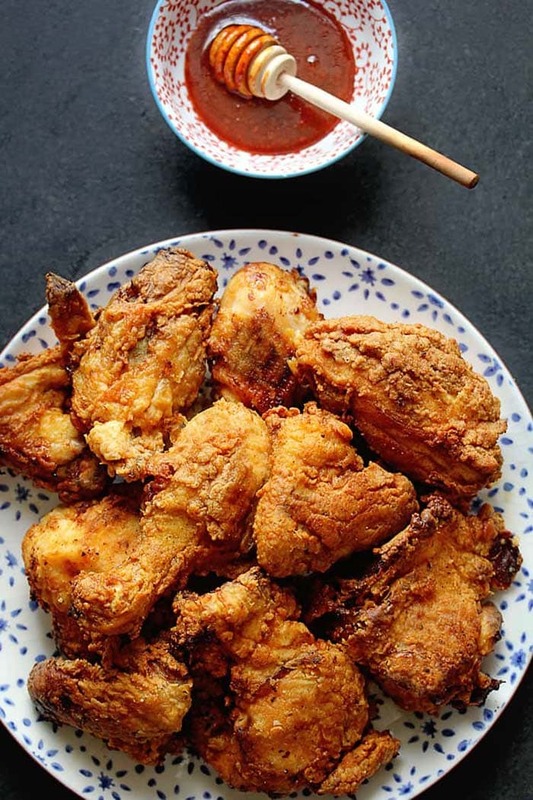 Buttermilk Fried Chicken | The Little Epicurean This buttermilk fried chicken recipe shows you how to break down a whole chicken, prepare a brine, and then fry it up! 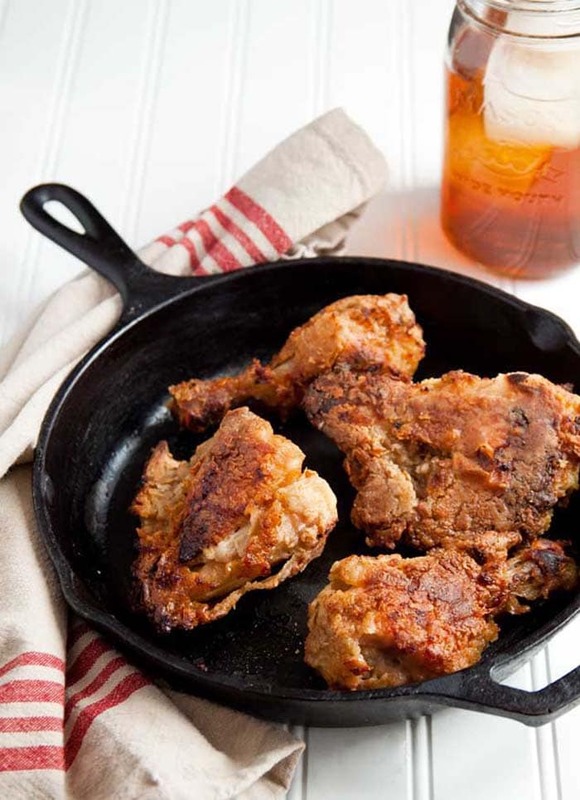 Sweet Tea Oven Fried Chicken | Dessert for Two This recipe uses a mixture of buttermilk and sweet tea concentrate to make one of the tastiest fried chickens you’ll ever enjoy! 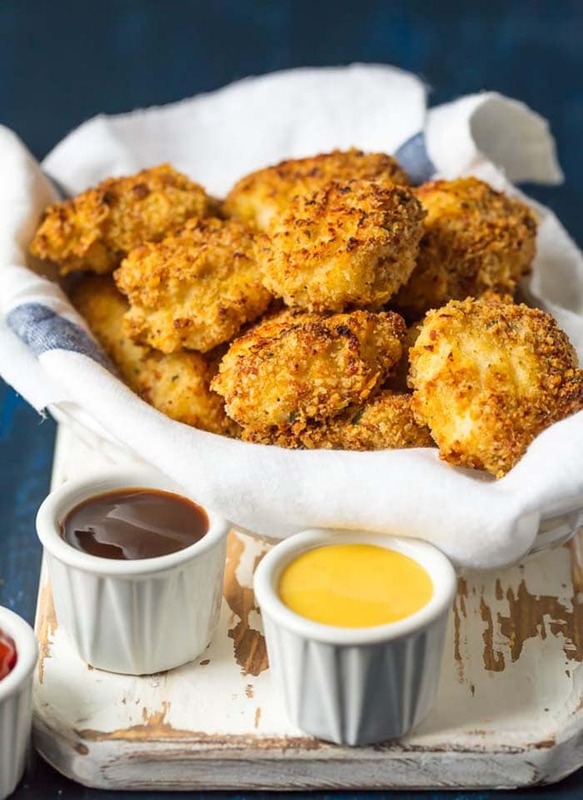 Baked Chicken Nuggets | The Cookie Rookie These baked extra crispy parmesan chicken nuggets are super flavorful. Serve them with some of these homemade dipping sauces. 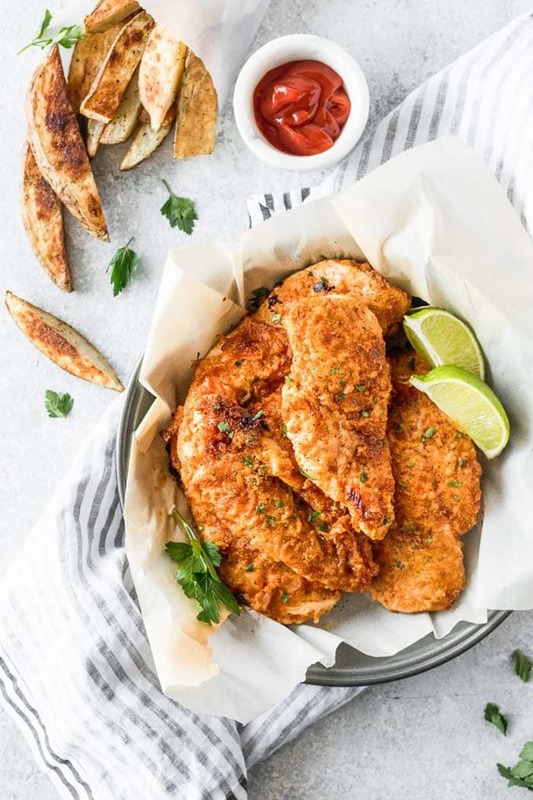 Air Fryer Gluten-Free Lemon Fried Chicken | Cooking on the Weekends Air frying is among the newly popularized cooking techniques to hit the market. It uses a small amount of oil to create a crispy coating to foods without frying. 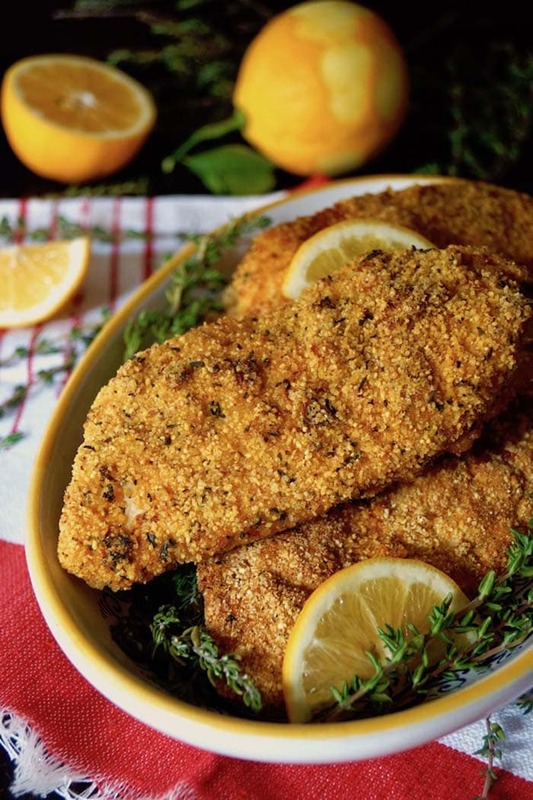 If you have one of these gadgets, you should definitely try this lemon fried chicken recipe! 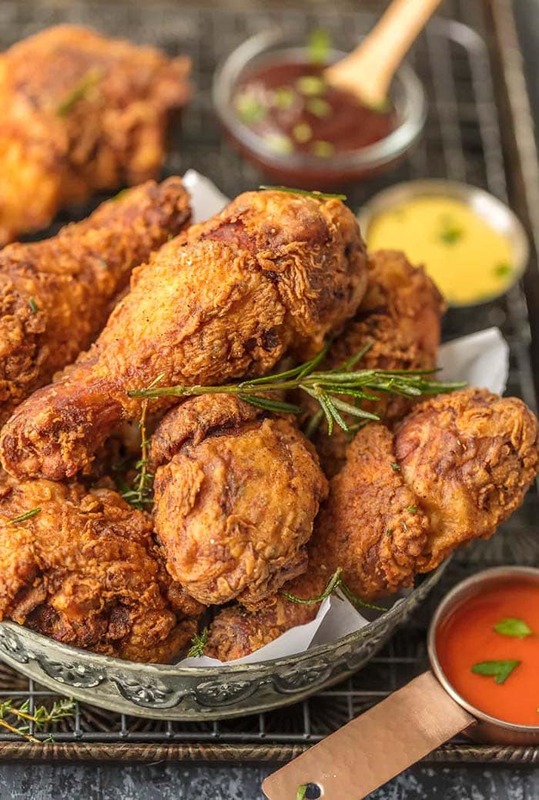 Smoked Paprika Buttermilk Fried Chicken | Grandbaby Cakes This smoked paprika buttermilk fried chicken recipe gets a splash of sweetness from a drizzle of spiced honey. This fried chicken is just as tasty at room temperature (or chilled) as it is fresh from the fryer! 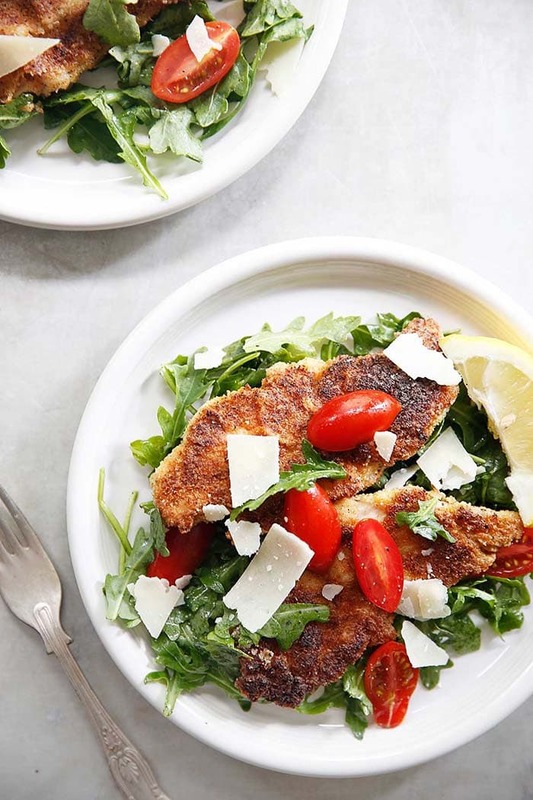 Paleo Chicken Milanese | Lexi’s Clean Kitchen This crispy pan fried chicken is made Milanese style and served alongside arugula, tomato, and parmesan cheese. I hoping someone post a fried chicken recipe like Church’s Spicy Hot Fried Chicken. It’s better than Nashville Hot chicken hands down. Truly enjoy your works ! Thank you ! Love the variety of recipes and cooking methods. 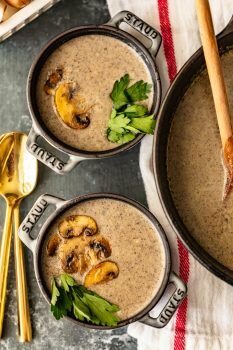 Can you add Air Fryer recipes as well? Thanks for a great site! !